Increased efficiency and a higher service level – that’s the aim of the Customs improvement agenda. The Dutch business community and mainports are also involved. 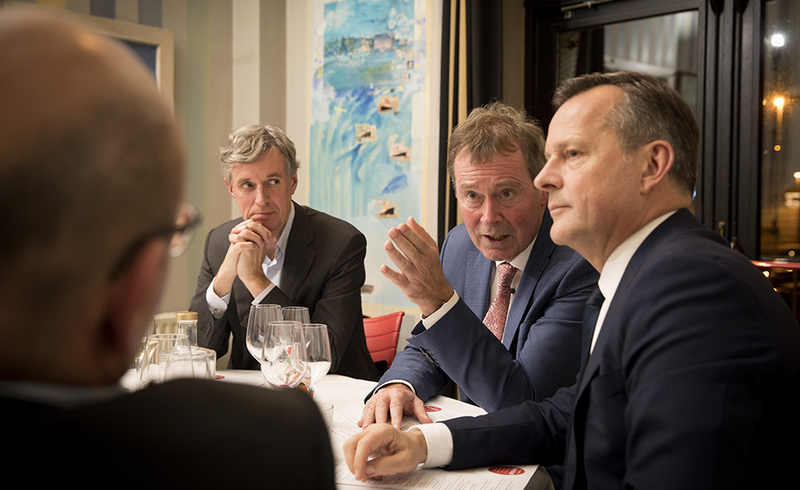 Last October, the business community and the mainports – the port of Rotterdam and Schiphol Airport – together with Dutch Customs presented the Customs improvement agenda to former State Secretary for Finance Eric Wiebes. The challenge now is to turn this agenda into a specific plan. In recent years, the position of Dutch Customs has come under further pressure for several reasons. The service saw the number of declarations increase in record time, up to 170 million in 2016. At the same time, automated systems stumbled and capacity was greatly reduced by enforced budget cuts. Additionally, as of 1 May 2016, the introduction of the new Union Customs Code increased pressure on the organisation. In the meantime, the voluntary redundancy scheme was initiated at the Dutch Tax and Customs Administration, which in retrospect, according to their own statements, had been realised ‘too hastily’ and ‘too carelessly’. On top of that, a customs officer was arrested for helping drug trafficking operations enter the port of Rotterdam. All this resulted in an image loss, while the broader social and economic importance of Customs, in fact, received insufficient attention. The State Secretary expressed his appreciation for the support that the business community and the mainports are giving to Customs. He also accepted the offer made by the Customs-Business Consultation forum to collectively develop an improvement agenda, with the aim of making Customs sustainable for the future. This improvement agenda has since been presented to the State Secretary and consists of four strategic themes, each time linked to a collective ambition of Customs, the business community and the mainports.